China Elbow Manufacturer www.steeljrv.com offers ASME B16.9 ASTM A403 WP316L SMLS 45 Degree Elbow, 3″, SCH40S. China Elbow Manufacturer www.steeljrv.com offers ASME B16.9 ASTM A403 WP347H SMLS 45 Degree Elbow, 14″, SCH160. China Elbow Manufacturer www.steeljrv.com offers ASTM B366 Hastelloy C276 90 Degree Elbow. China Elbow Manufacturer www.steeljrv.com offers ASME B16.9 ASTM A403 WP316L Seamless 45 Degree Elbow, DN25, SCH40. China Elbow Manufacturer www.steeljrv.com offers ASME B16.9 ASTM A403 WP316L SMLS 45 Degree Elbow, 1-1/4″, SCH40. China Elbow Manufacturer www.steeljrv.com offers ASME B16.9 ASTM A403 WP316L SMLS 60 Degree Elbow, 4″, SCH40. 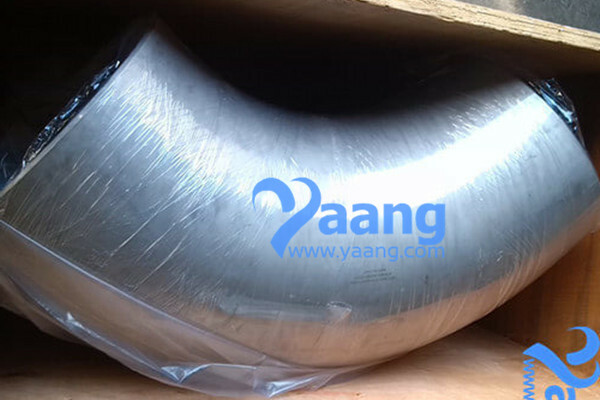 China Elbow Manufacturer www.steeljrv.com offers ASME B16.9 ASTM A815 UNS S31803 SMLS 90LR Elbow, 8″, SCH10S.